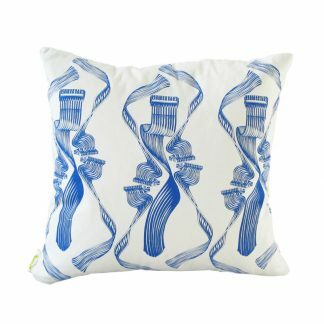 Designed with a refined aesthetic, this silk cushion is intensely soft and smooth to touch. 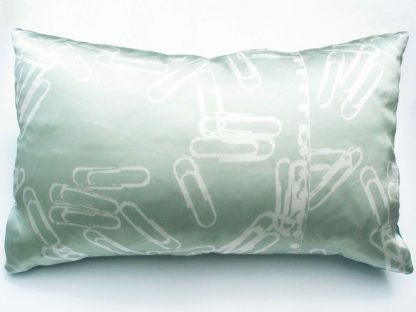 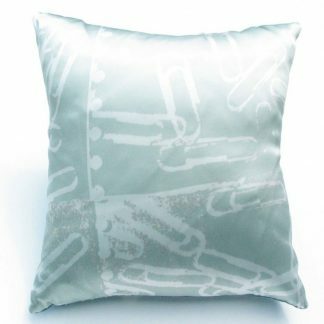 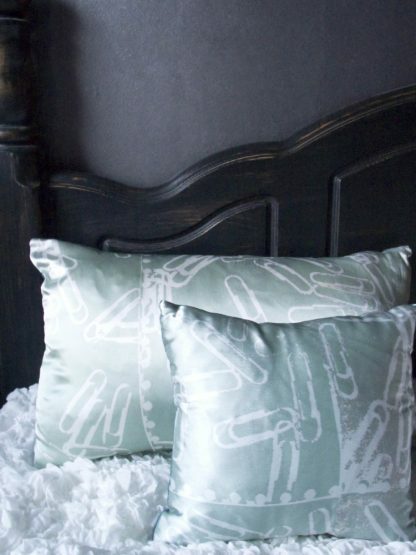 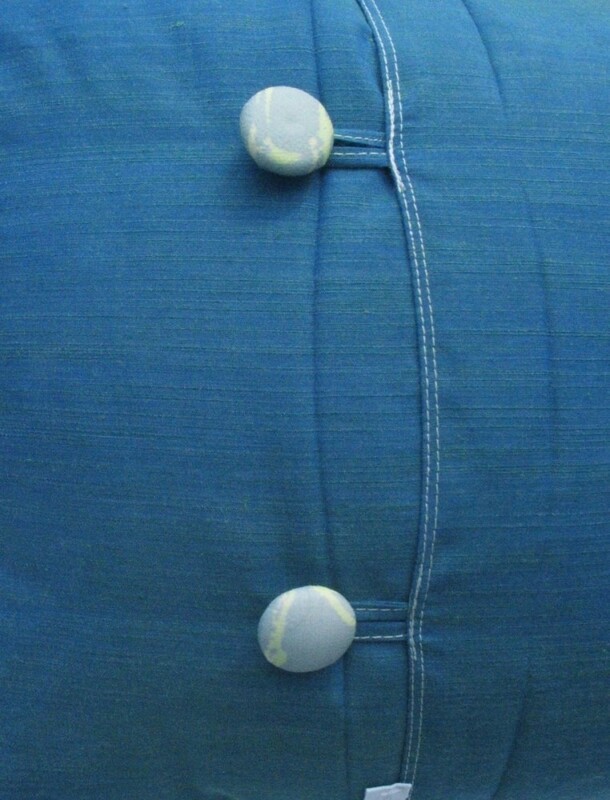 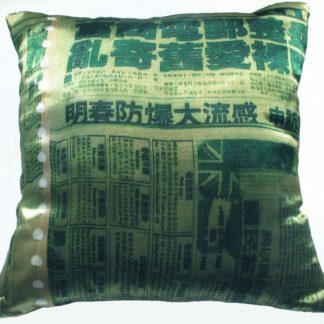 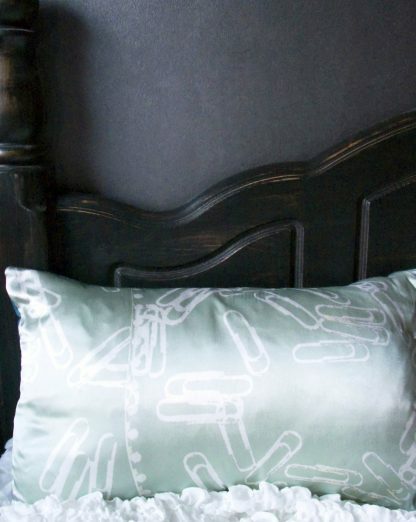 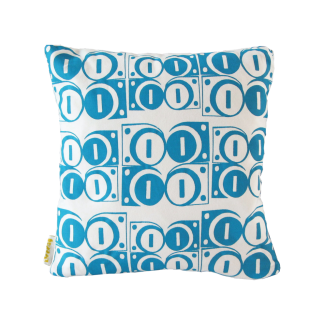 The Mint Paperclips cushion is an ideal sophisticated accent for your bed or couch. 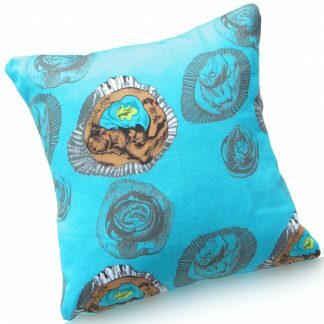 Also available in a smaller size and comes with a cushion insert.